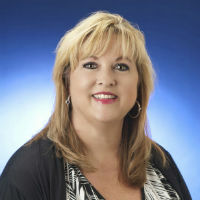 Deanna has over 20 years experience in executive management specifically in accounting, finance, business operations, leadership, human resources, executive board, and training instructor. Her diverse background from Not-For-Profit, Corporate, Higher Education, and Governmental accounting positions ranges from Director to Chief Financial Officer lend to her strength and knowledge. Personally, she has a family history of military service including all branches – Marines, Navy, Air Force and Army – which has provided an amazing life of traveling and living all over the world while sacrificing time as a family to protect and serve our country. She earned her Bachelor’s degree in Business Management from Valdosta State University.